Skin care is important. With skin as the biggest organ in our body and the first thing that people notices thus we are very particular about the products we put on our skin. Everyone wants to have flawless skin. 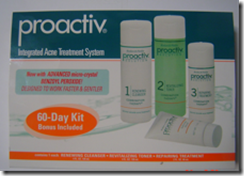 One of the best anti-acne products in the market is Proactiv Acne Solution. I still remember using Proactiv facial wash a couple of years ago. It was given to me by a friend who came from the US. I was amazed how it works well on my skin. We hate pimples and blackheads. Those little bumps can make or break one’s confidence. Teens for instance, prefer to stay home when they have pimple problems because it is easily noticed by their peers. America’s number 1 acne treatment system has been helping Filipinos with pimple problems regain their confidence. 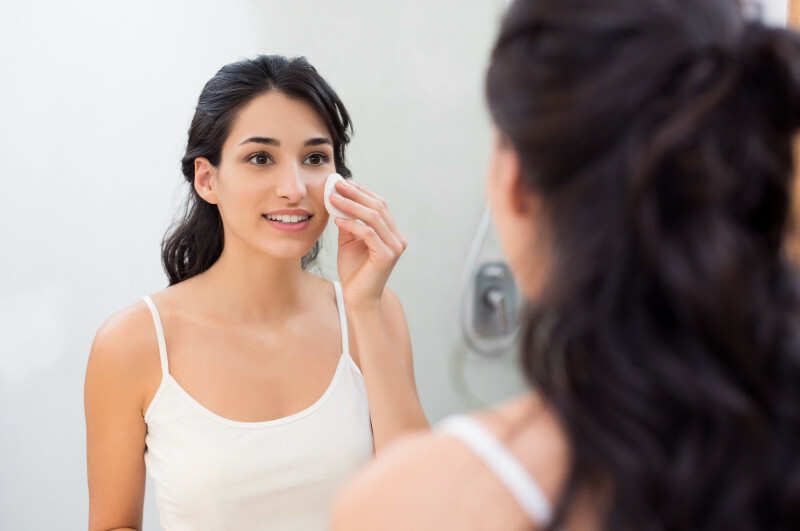 The Proactiv Solution clears problematic spots and prevents acne before it starts for a fresh-looking, blemish-free skin. 60-Day kit (Php 3,995) for those who have been enjoying Proactiv’s many benefits. What's great is that Proactiv offers a money-back guarantee. With Proactiv Solution, more people now have the chance to fight back on acne. 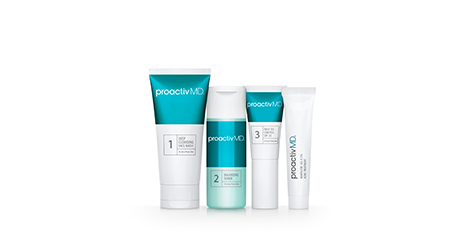 Have you tried Proactiv Acne Solution?